eNews 259: 2017–2019 Mission Goal Met! Click here to download the printable PDF of eNews 259. 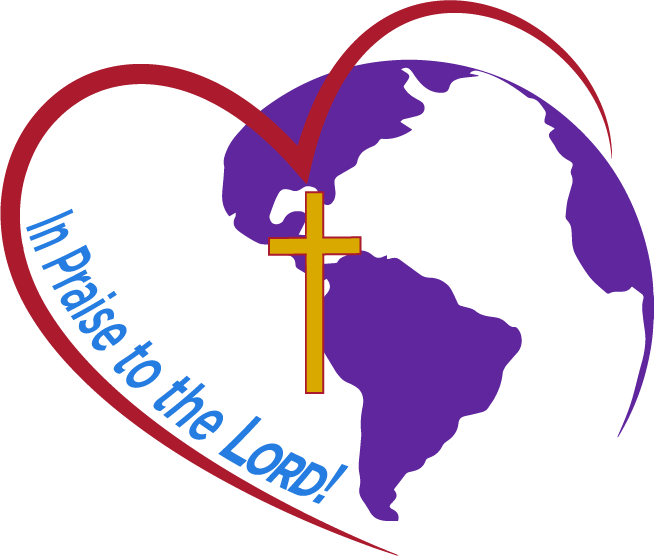 2017–2019 LWML MISSION GOAL MET! All thanks and praise to our Triune God from whom all blessings flow for meeting the $2,075,000 mission goal in order to fund all 22 mission grants which will help spread the Gospel message of peace, love, and forgiveness through our Savior Jesus Christ. 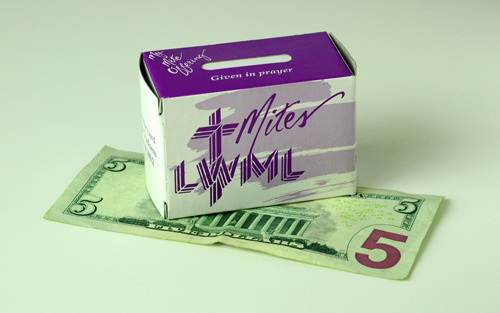 Through your faithful and prayerful giving of mite offerings, whether it be pennies, five dollar bills, or large checks, you have contributed to furthering our Lord’s kingdom. To read more about the 22 mission grants, visit www.lwml.org/mission-grants. 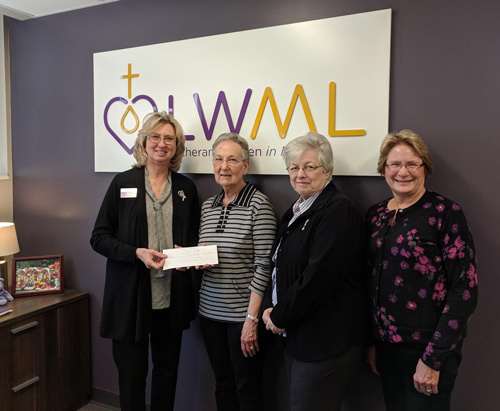 President Patti Ross receiving a mite donation check presented by Shirley Rood, Mary Ann Bonneville, and Kathy Nehrt from St. Paul’s Lutheran Church Troy, IL, on behalf of a generous giver. Imagine taking a walk with a thousand individuals who are all wearing the same color shirt, all of them walking for the Lord. Yes, it has happened in the past, and it can happen again, and it will be done when you attend and join the Mission in Motion Pledge Walk at the LWML Convention this summer in Mobile, Alabama, on June 20–23, 2019. The whole family can participate in the Mission in Motion Pledge Walk along the beautiful banks of the Mobile River in Cooper Riverside Park adjacent to the Mobile Convention Center on Saturday morning, from 6:30–7:30 a.m.
Stop and Listen! We will be led to the park by the renowned Excelsior Band of Mobile. 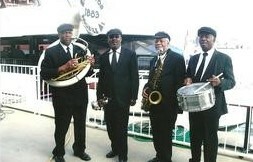 The Excelsior is a five-piece marching brass band that has marched the streets of Mobile for over 100 years! So, if you are not physically able to walk, please come and enjoy the music and activity in the park while supporting the mission program of the LWML and providing the opportunity to witness to the Mobile community. In 2017 at the LWML Convention in Albuquerque, New Mexico, nearly $73,000 was pledged and received for the 2017–2019 biennium’s new $2,075,000 mite goal (the largest goal ever), all as a result of thousands of individuals putting one foot ahead of the other and walking together for the Lord’s work in mission fields around the world. Let’s do it again! Put on your comfortable shoes and walk with joy-filled hearts for the Lord’s mission of bringing the Good News to those around the world. You’ll never regret your commitment to Serving the Lord with Gladness! Be in motion for mission in Mobile! To find more information about the walk and to print a pledge form, visit www.lwml.org/2019-convention. The 2019 Multiethnic Symposium will be held April 25–26 on the campus of Concordia Seminary, St. Louis, Missouri, under the theme “Shame and Honor: Gospel Proclamation in the Majority World.” The symposium brings together missional leaders including pastors, congregational lay leaders and others from across The Lutheran Church—Missouri Synod (LCMS). The symposium explores what it means and what it will take to become a truly multiethnic church. Please share this information with those in your district with an interest in multicultural awareness and outreach. For more information and to register, visit www.csl.edu/resources/continuing-education/multiethnic-symposium/. LWML Business Manager Vanessa Johnson has recently summitted the following announcements which were posted on the Concordia Seminary St. Louis email Daily Announcements by Campus Life. Starting Monday, March 18, the Lutheran Women in Mission (LWML) Office will have complimentary homemade cookies graciously provided by local LWML groups. Grab a hot drink (coffee, tea, hot chocolate or cider) and a cookie the next time you are near Loeber hall. Students, staff, faculty and families welcome! The LWML is hosting a game night for Seminary students and their families 7-9 p.m. Saturday, March 30 in Loeber hall. Meet us in the second floor conference room for a night of games, snacks and drinks, fellowship and a brief time in the Word of God. Bring your favorite game or choose from one of ours. Popcorn and soda will be provided. Please RSVP to Lauren Deneen at laurenbgdeneen@gmail.com or on the Facebook event page by March 27. Dedicated! Lutheran Women Grounded in the Word; Growing in God’s Mission is the latest volume of LWML history; previous books were published in 1967, 1991, and 2005. Dedicated! tells the story of how, since it's "birth" in 1942, God enabled the women of the LCMS to dedicate themselves to spreading God's love to people far and near, despite wars, diseases, natural disasters, social upheavals, and political unrest in a world increasingly hostile to the Christian faith. They asked the Lord to guide their efforts, and He enabled them to serve Him with humility, perseverance, discernment, courage, and wisdom. 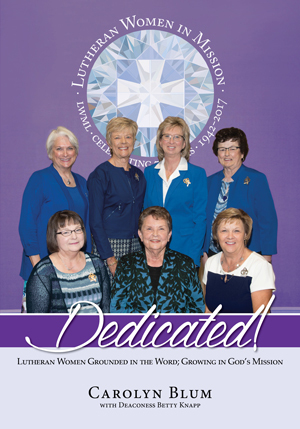 The LWML has remained faithful to its original purpose ... mission support … for more than 75 years. Chapters one through three summarize the years 1942 through the early months of 2005. Chapters four through six contain detailed information and photos from the terms of past presidents Linda Reiser, Janice Wendorf, Kay Kreklau, and current LWML president Patti Ross, through the 2017 convention in Albuquerque. Dedicated! highlights selected mission grants, along with products, events, and conventions, as well as retrospective insights from LWML leaders as they look back and see how God chose people with the exact talents needed to carry out His specific mission "for such a time as this." Dedicated! 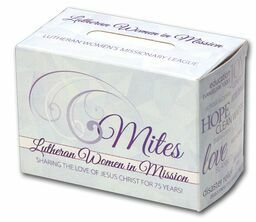 will be available soon to purchase in the online LWML Store at www.lwml.org and click on the “Shop” tab. It will also be sold in the LWML Store at the June 20–23, 2019 LWML convention in Mobile, Alabama, where LWML Past Presidents and the author, Carolyn Blum, will be available to sign your copy. Consider purchasing an additional book for your LWML group or your church library; it would also be a great gift idea for your secret sister or your pastor.